Castelnaud - it's the real thing! France may not seem to be the most exotic country out there – I mean, it’s not India, Vietnam or Guatemala. However, it does have some unique sites that make it a compelling destination, and I’m not talking about its cities, high fashion, gourmet food etc. My favorite region has prehistoric caves with magnificent cave paintings, huge castles that bring Hamlet and Macbeth immediately to mind and walled towns dating back a thousand years. It is an ideal place to travel with kids of whatever age, from babies through to teens. 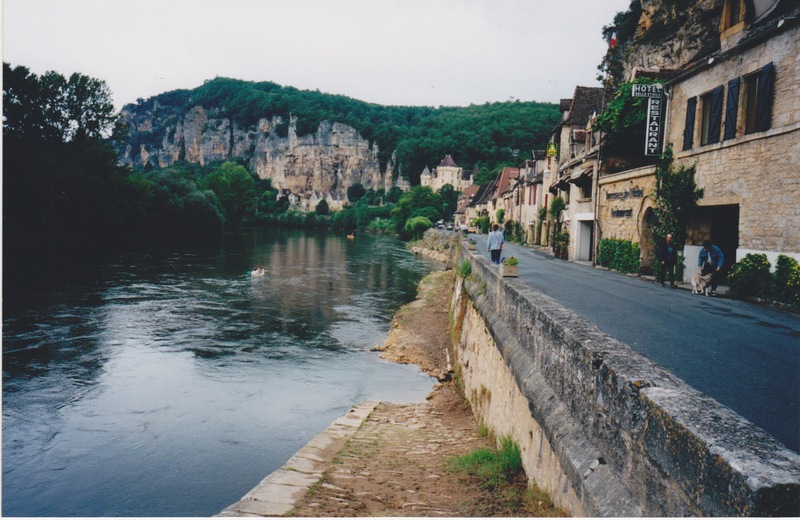 I’m talking about the Dordogne, also once known as the Perigord. The Dordogne is easily reached – direct flights from the UK, a four hour train ride from Paris or a rental car driven from Bordeaux will get you there. My favorite spots include Les Eyzies – a pretty little town near some of the greatest prehistoric sites – Font de Gaume and Lascaux. Most people know very little about cave paintings – they are huge, in many colors, with depiction of ancient animals on the walls, ceilings, everywhere. These are not just paintings – they are masterpieces, and it is mind boggling to imagine how these were accomplished by the light of a small fire perhaps. These caves are museums to rival the great museums of the world. They are also great for kids – kids can see exactly how art first started! Actually, the cave at Lascaux is a facsimile of the original – that’s right, it’s a fake, with the original right next door. The problem is that the original has been closed for years to visitors to protect it, and so what we can see is the real thing, painted in the last few decades. It is still absolutely incredible – since it is an exact copy of the real thing. Font de Gaume is the real thing, and it is capacity controlled to protect the art. At Rouffignac, another cave, a small train takes you deep into the caves to see the art – it is a real adventure. 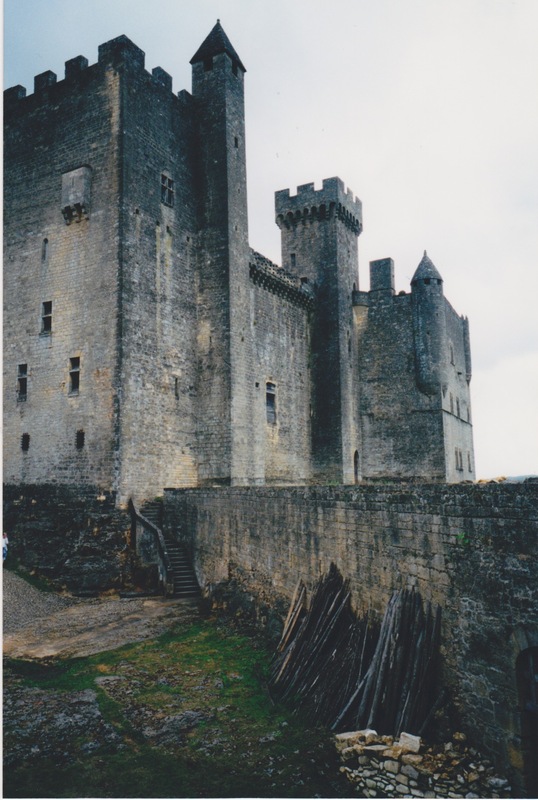 For a trip back into the times of medieval knights in armor, don’t miss the castle at Castelnaud. It is the real thing – a huge foreboding building where you can easily imagine armored horses with their nights rumbling out of the main gate to go to war. The castle is big, and when we went it was quite eery – we were on a tour where every time we entered a new room the door behind us was closed – almost as if there was no way back. As for villages – every single one of them calls itself one of the most beautiful in France, and many of the villages are indeed very pretty, but overly touristed. 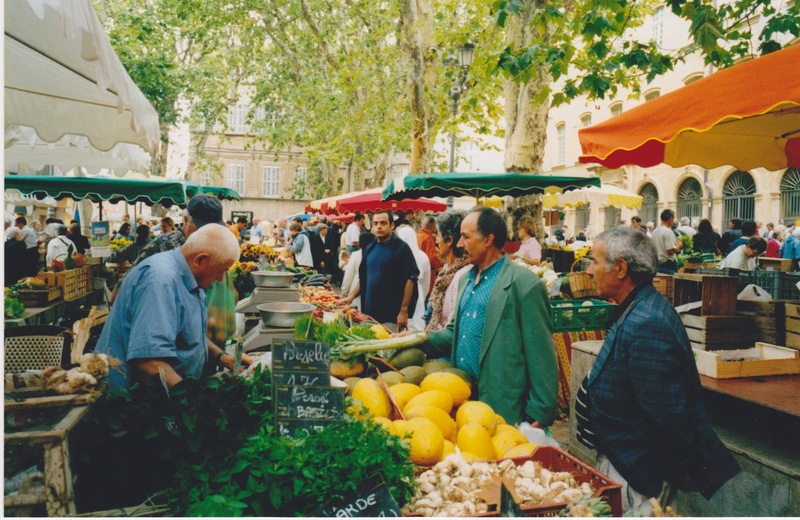 I’d say the best place to visit is Sarlat, a real town, with wonderful markets and an incredible middle ages like atmosphere. All of these places are great with kids – they are exciting and built for exploring – one really feels as if one has gone back in time! PS: These days I am helping families plan great trips to France. For more info, click here. 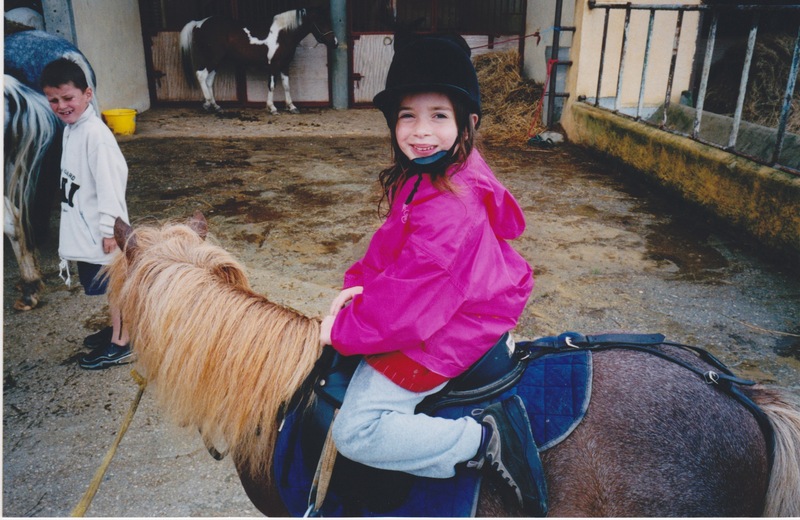 Horse riding for kids - just one of so many things to do. « France with Kids. Introduction.